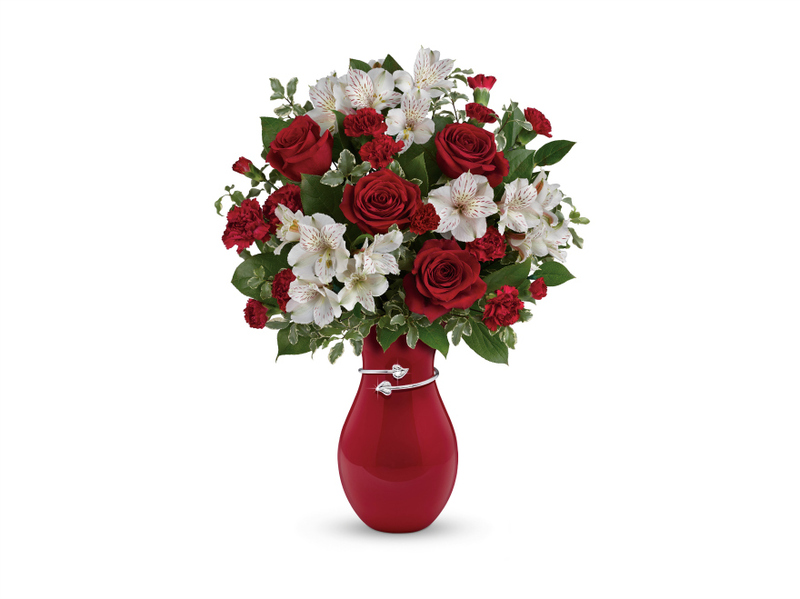 Teleflora provides gorgeous hand arranged bouquets, that are hand delivered and perfect for everyone. 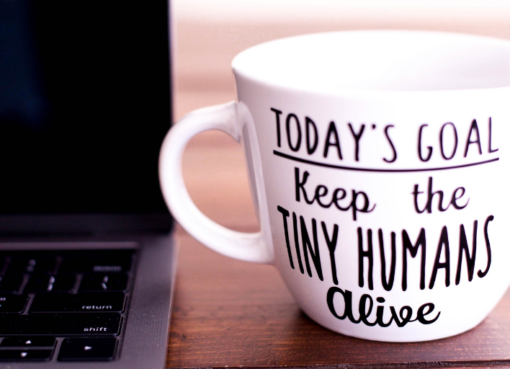 Valentine’s Day will be here soon and it’s time to figure out what to get those special people in our lives. 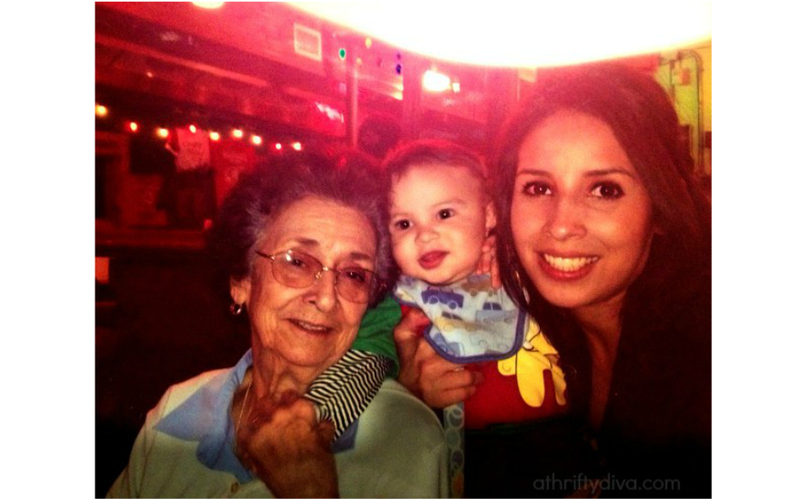 For me, I am focusing on my parents, a close friend and aunt this Valentine’s day. I can’t help but think of these people who are beginning new chapters in their lives. My parents who have always made my Valentine’s day special for me are embarking on a new business venture. 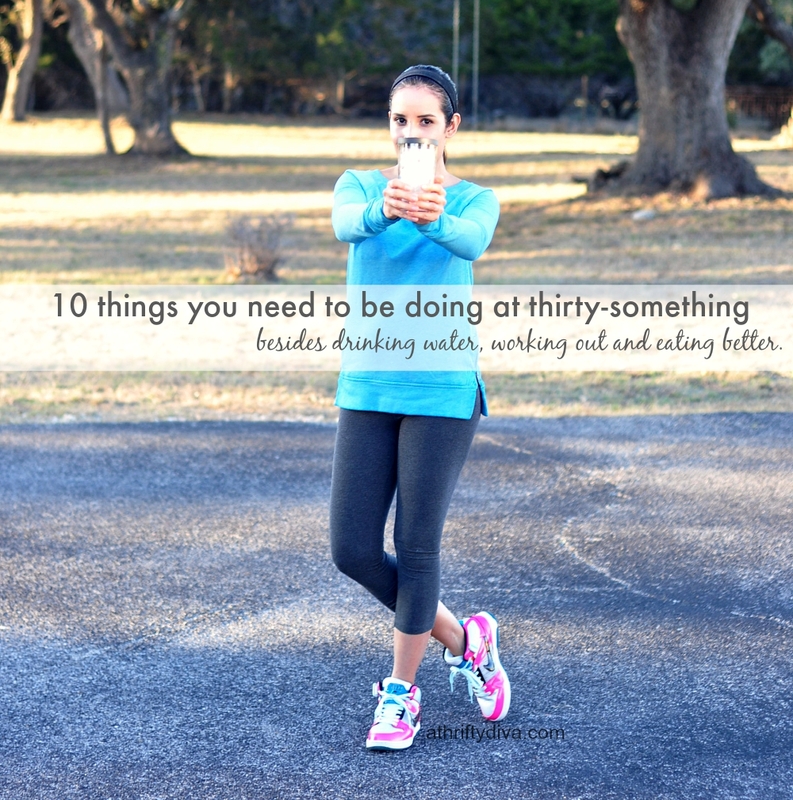 A close friend who is a newly single mom and starting a new life for herself. An aunt just moved to a new city alone to start a new career path. 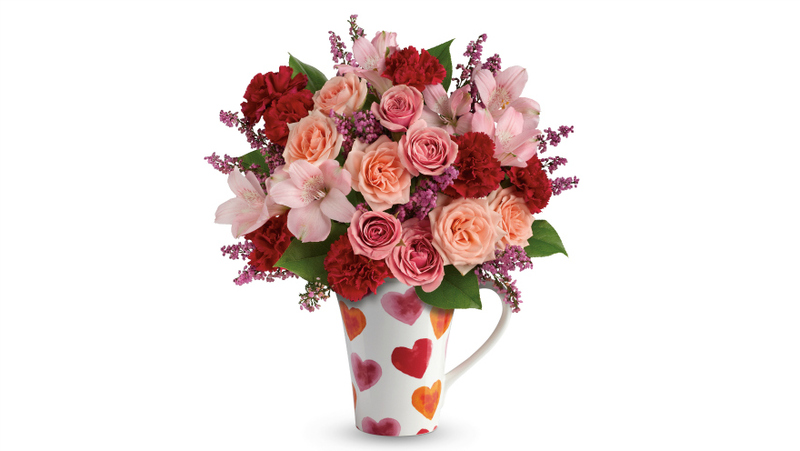 Teleflora bouquets are a heartfelt way to spread cheer to those I am thinking about. As we all know it’s not easy to find the perfect words to go along with a beautiful bouquet. 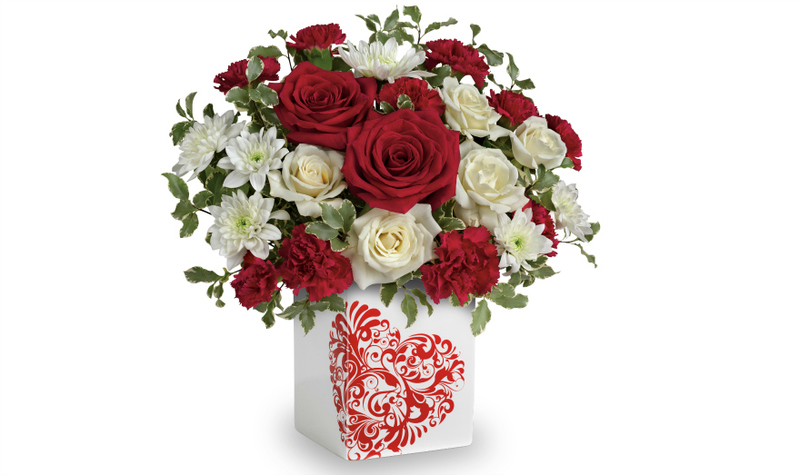 Teleflora has just launched the all-new and FREE “Love Note Concierge” (1-844-IT-IS-LOVE). The FREE “Love Note Concierge” service will be offered through February 12th. 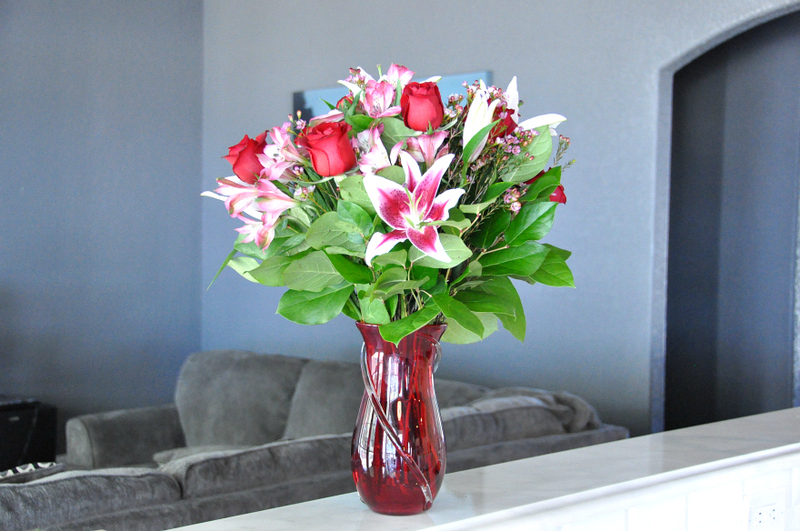 The Love Notes Concierge service helps us pen the perfect sentiment to go along with that perfect bouquet. 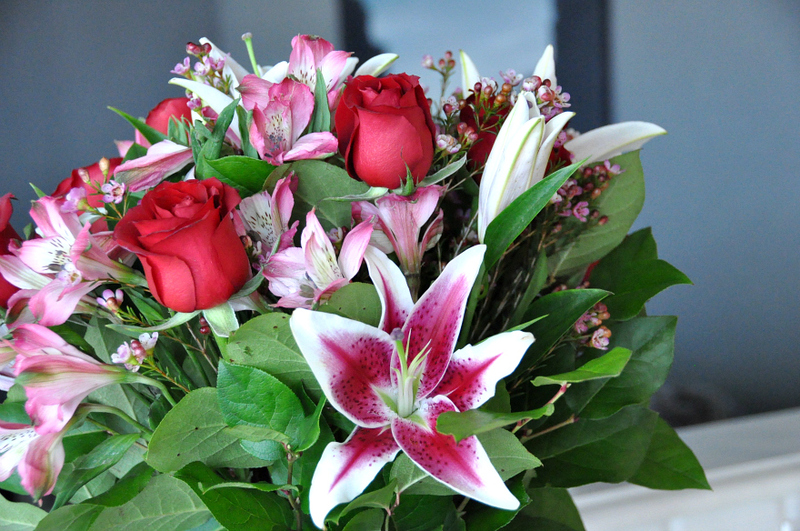 Call and enjoy the free service to go along with your Valentine’s bouquet. I received this gorgeous Teleflora Wrapped with Passion Bouquet this afternoon. 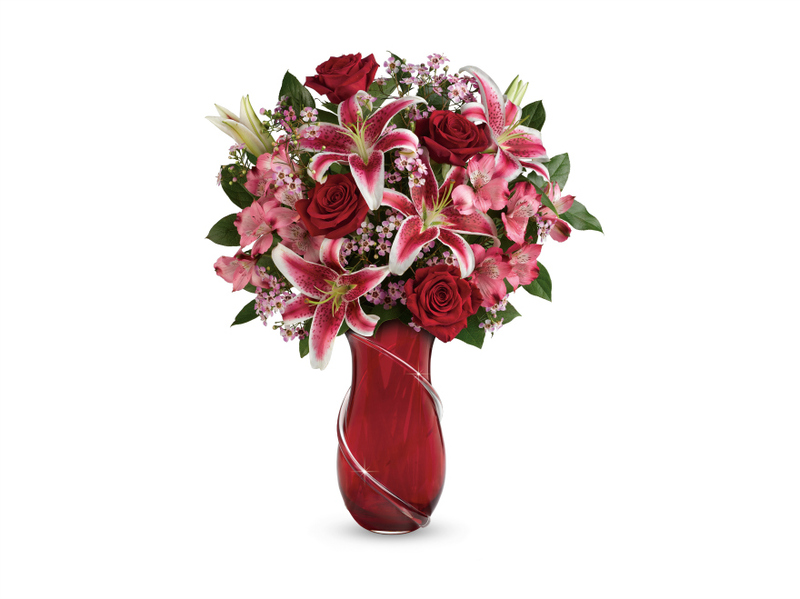 It is a luxurious bouquet of long stemmed red roses, pink stargazer lilies, pink alstroemeria, lavender waxflower and lemon leaf. The bouquet smells delicious in my home and brightens up my February every time I gaze at it. It’s a magical bouquet filled with the freshest flowers. Disclosure: Teleflora provided me with a product in exchange for sharing this information.